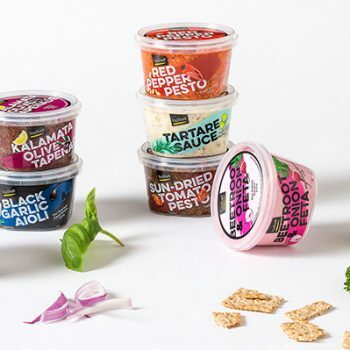 This project was done for Aldi, Ireland. 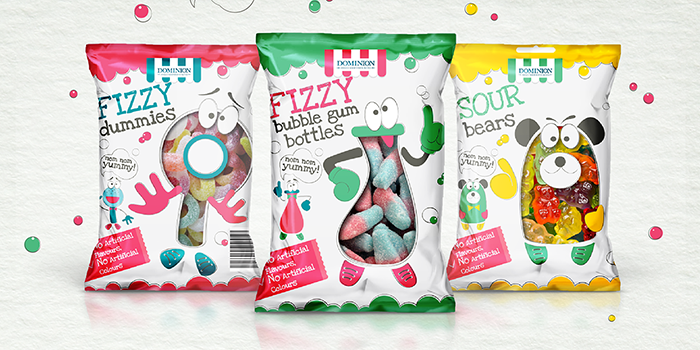 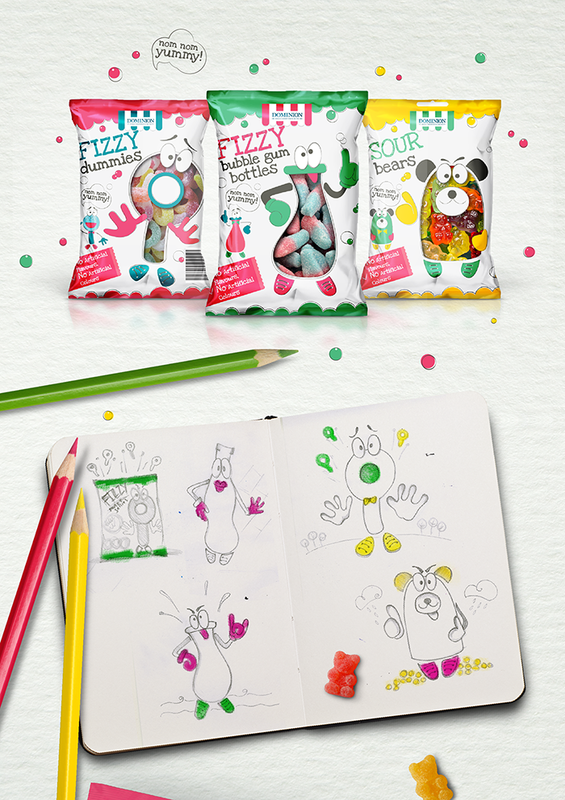 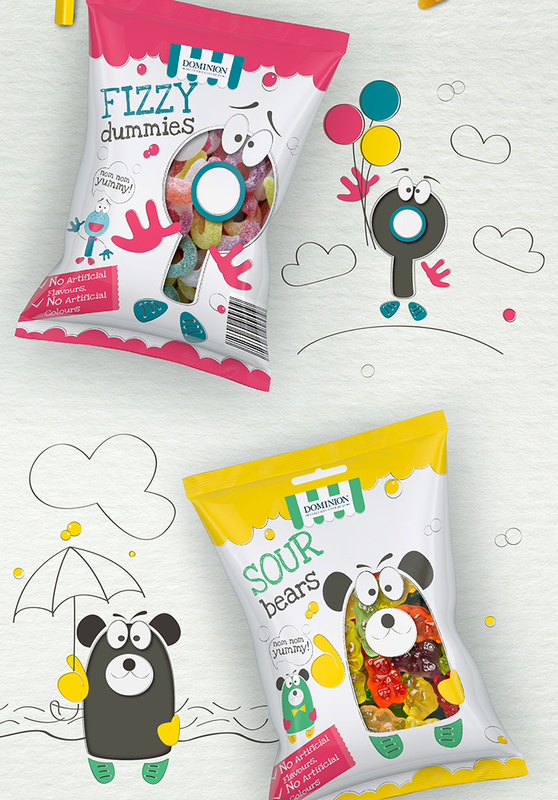 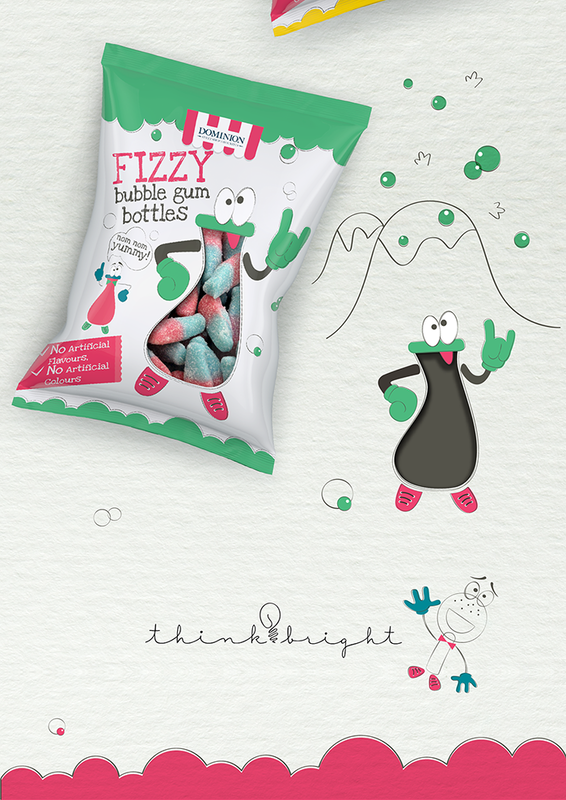 Each Character represent the shape of jelly sweets that I think attract kids and make the packaging fun. 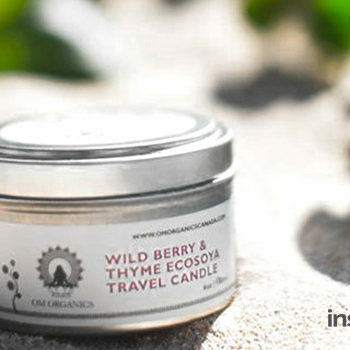 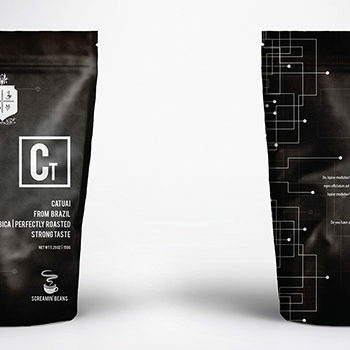 Designed by: Ekaterina Lebedeva, Ireland.